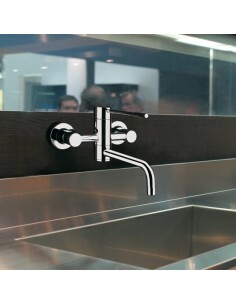 Brushed steel taps are easy to clean and provide a stunning finish to any kitchen, modern or traditional. 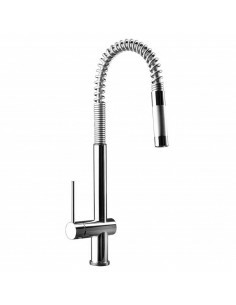 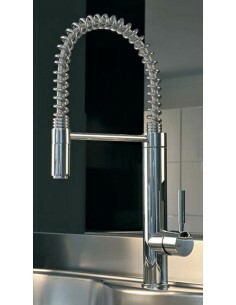 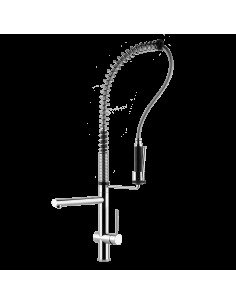 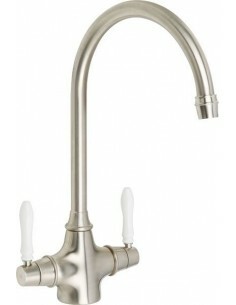 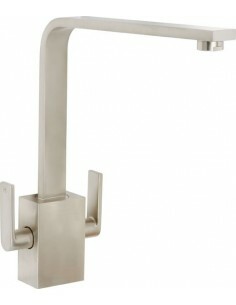 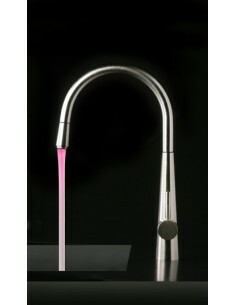 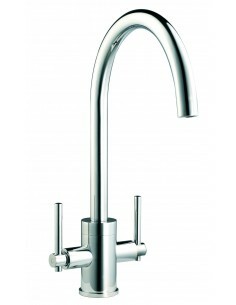 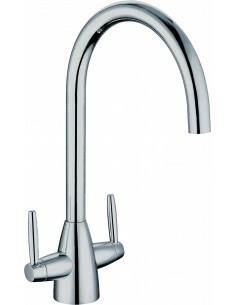 Rangemaster Quadrant Kitchen Tap, TQSL1 Quality chrome or brushed stainless steel finish. 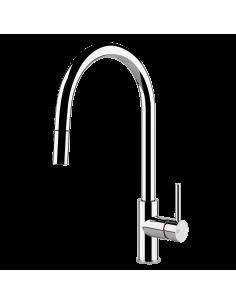 Single lever operation. 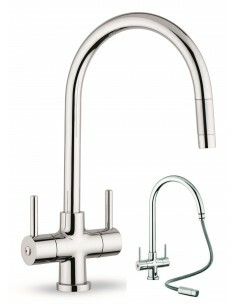 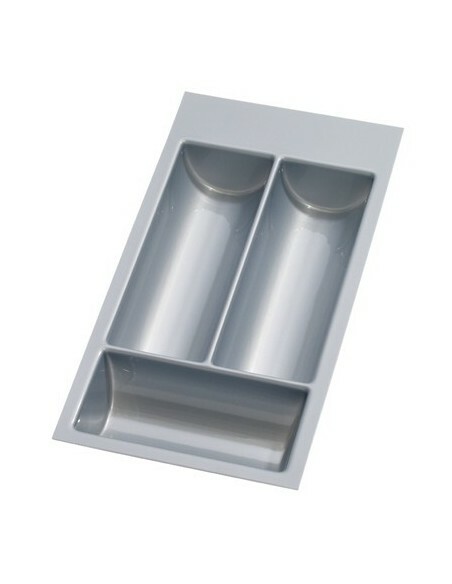 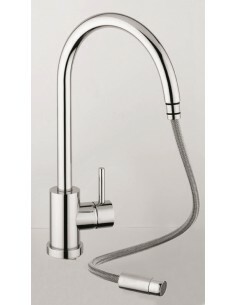 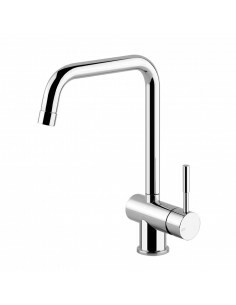 Rangemaster Quadrant Contemporary Monobloc Tap TQC1. 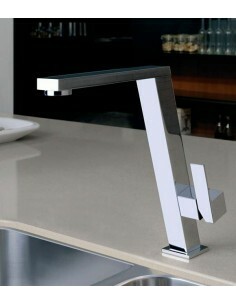 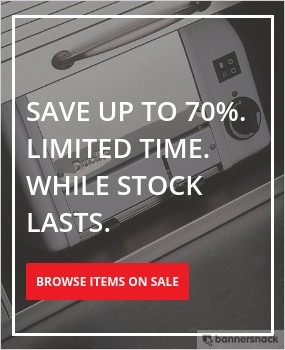 Quality Chrome Or Brushed Stainless Steel Finish. 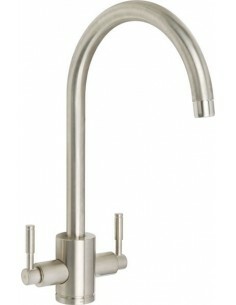 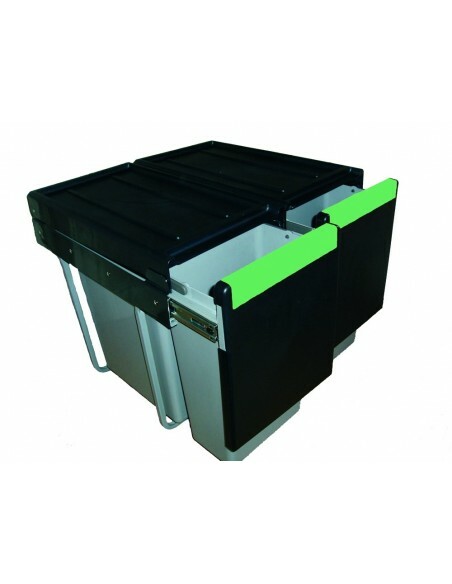 Quarter Turn Mixertap, Price Lowered By £20!